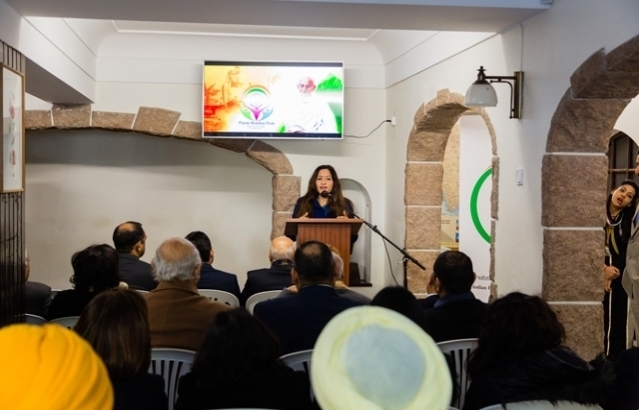 On January 09, Pravasi Bharatiya Divas was celebrated at the Embassy of India in Lisbon. 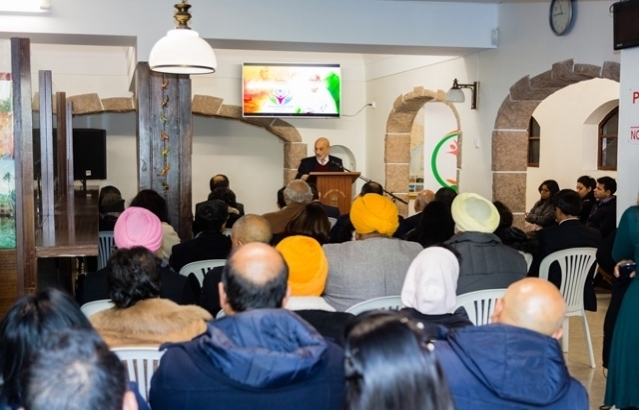 Member of Parliament Ms. Nilza de Sena, and President of Islamic Community of Lisbon & Pravasi Bharatiya Samman Awardee (2007) Mr. Abdool Vakil spoke on this occasion and shared their experiences. 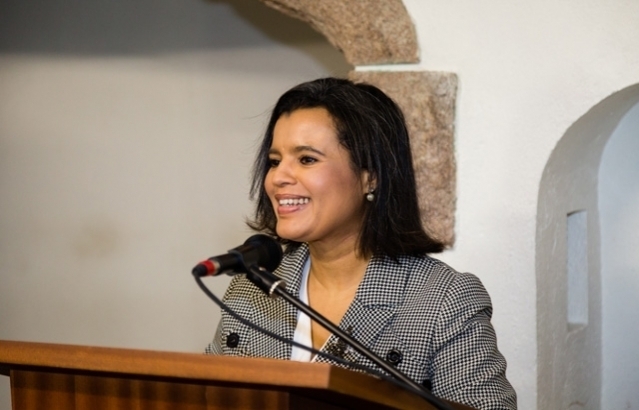 Ambassador H.E. 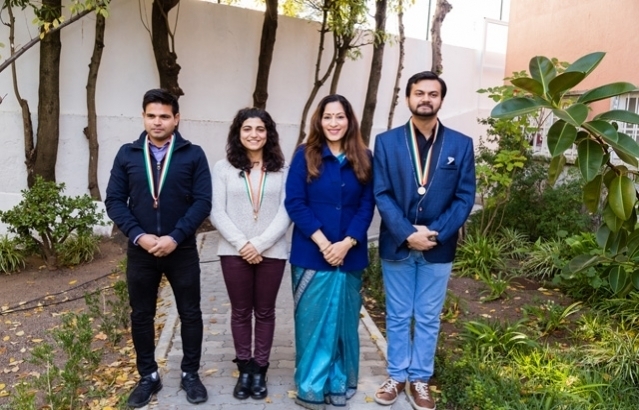 Mrs. K. Nandini Singla congratulated winners of the first round of Bharat Ko Janiye (Know India) Quiz, Ms. Dania Rodrigues, Mr. Vishad Vyas, Mr. Firoz Khan, and awarded them medals. This was followed by Sitar recital by Mr. Rui Martins. 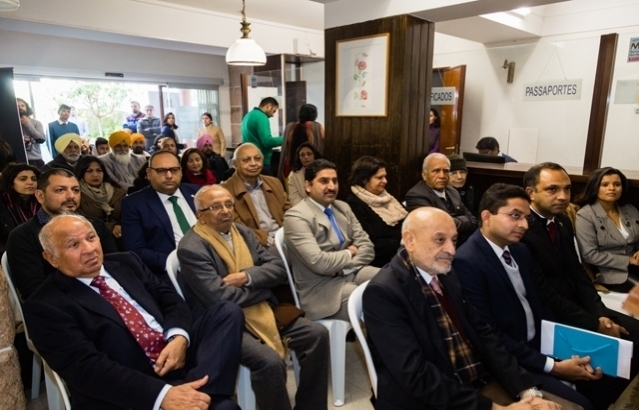 For more, please visit https://tinyurl.com/yd4pznht.